By using childrens creativity and natural desire to move we will create a positive first experience in dance. Classes in this level are designed to introduce body coordination and team work. Joyful movement and an understanding of rhythm and music will be developed. 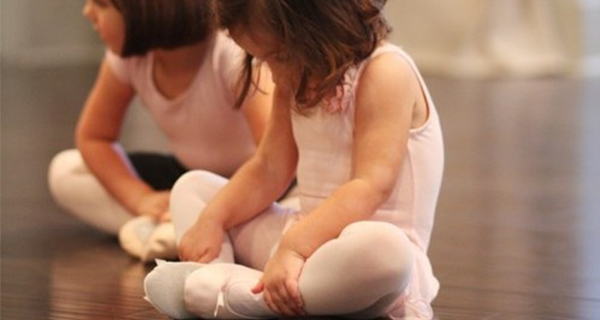 Children will be introduced playfully to basic elements of classical ballet. A technical and artistic base of ballet movement vocabulary will be mastered. Children will become familiar with the proper execution of simple exercises. Emphasis will be made on movement coordination. 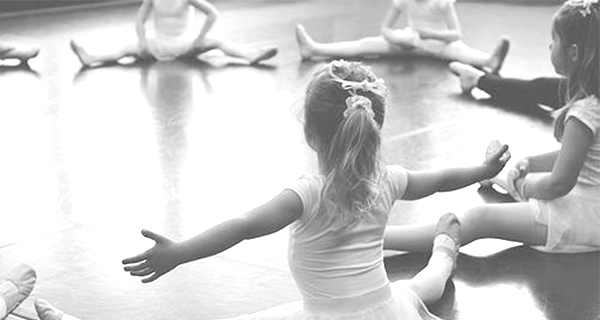 Age appropriate exercises will support muscle build up, stretching, musicality and to rejoice in classical ballet. This level will work on the developement of a clean and expressive technique. Training will be increased up to twice a week, which guarantees faster progress that will lead to ongoing enjoyment in the art of ballet. Children will be introduced to professional training. Twice a week posture, technique and muscle built up will be enhanced. Musicality will be improved using ballet steps in small variations and choreographies. 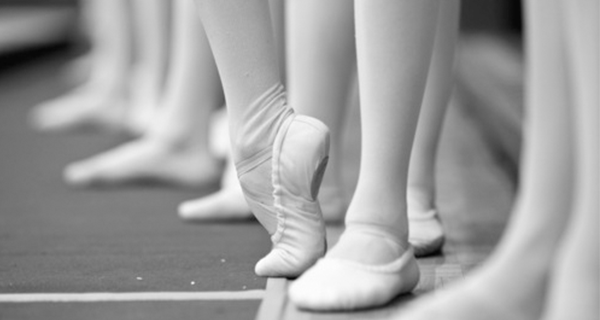 Girls will start with pointe work if coordination and muscles are ready. Education in classical ballet will be continued, mastered technique will be amplified, and artistic expression fostered. Arms, legs, torso, and gaze will now be coordinated. 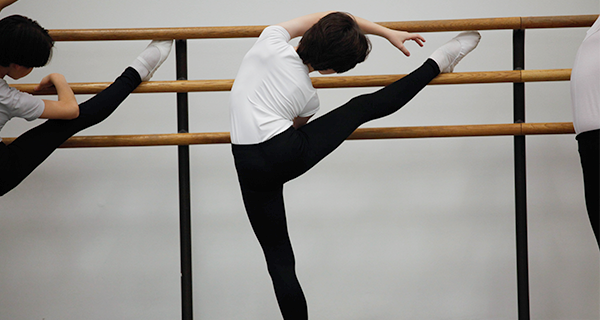 Girls will built up strengh with easy pointe work for more advanced exercises to come. New material for pirouette preparation and jumps will be aquired and repeated in short combinations to master the new, more advanced movements. 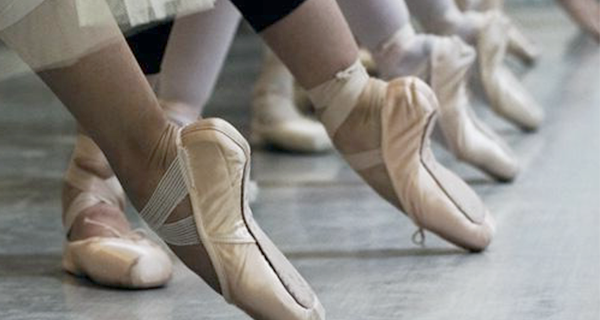 Ballet class should be attended at a minimum of twice a week. Change of rhythm and different musical tempi will be incorporated into class, pirouettes and jumps will be combined in exercises. Posture, musculature and placement will be used to let movements appear elegant and light. 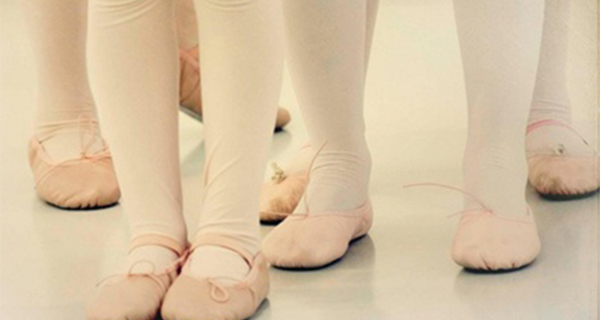 The foundation of classical ballet will be introduced. Muscularity will be strengthened and streched to allow a still growing body a good posture and supple movements. Musicality and motor activity will develop through the learned steps. 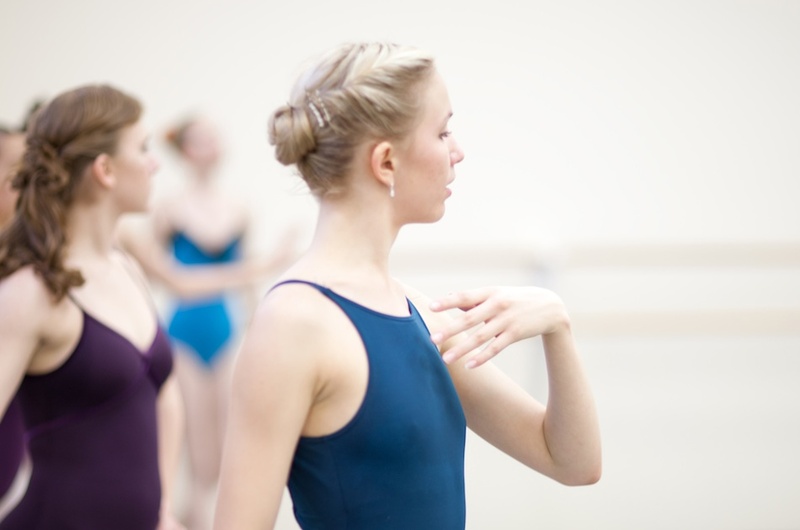 Basics of classical ballet will be made accessible for adults. In an appropriate rhythm exercises will work all muscle groups and posture will be developed. Goal of this class is a significant improvement of movement coordination and general fitness. Built on a beginners class the complete classical exercise will be acquired in level 1. Technical execution of movements will be refined. All muscles will be used to improve posture, flexibility and balance. In this class the focus lies on amenity and grace that can be achieved with correct alignment of ligaments and a self confident posture. A solid technique will give muscles a strong but slender look and will help your appearance in class or on stage. Basics of pointe shoe technique will be developed in this class. Easy combinations help to built a clean execution of steps and will prevent overload and injury. In unserem Studio wird Tango de Salón unterrichtet, der auf Improvisation basiert. Die Herren lernen führen, die Damen folgen. Kursinhalt: Haltung, Umarmung, Grundschritt, Grundfiguren, Einführung in verschiedene Tangostile. Der Kurs kann nur als Paar besucht werden. Wenn Sie noch keine/n Tanzpartner/in haben, wenden Sie sich an uns! Im Moment leider kein Tangounterricht! 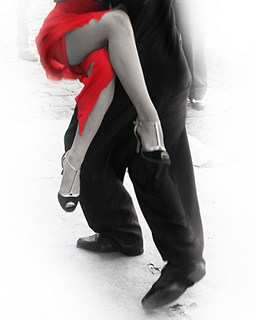 Vorkenntisse: Tango- und Milongabasis erforderlich. Bleiben bzw. kommen Sie zum Üben! Zeit, um erlernte Schritte und Technik im eigenen Tempo zu wiederholen und zu festigen, oder einfach noch ein bisschen die Musik und Bewegung zu genießen. Pablo und Ludmilla stehen für Fragen zur Verfügung und lassen gemeinsam mit Ihnen den Sonntagabend ausklingen. Daily workout in an intensive course is a good opportunity to prepare for jumping into our regular classes. 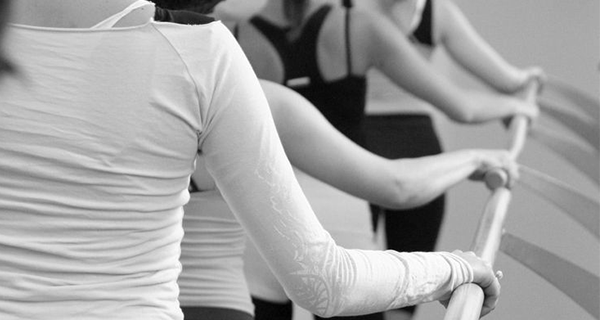 In the beginners intensive we will work on coordination and body conditioning. You have enough time to learn and repeat new movements. 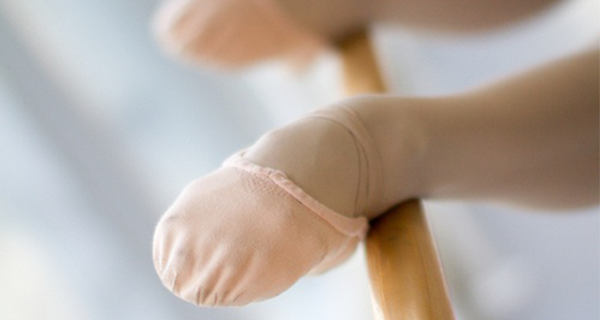 The ballet 1&2 intensive will work on clean technique at the barre & center. 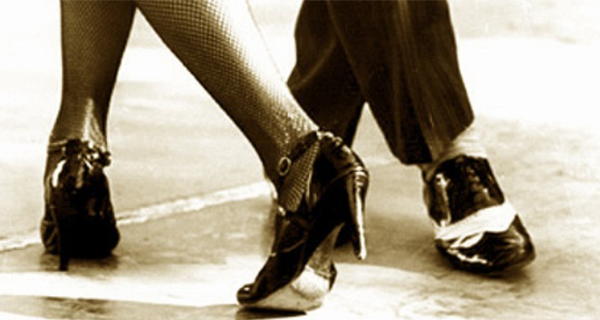 We will combine different movements to practice dancing more complex combinations.